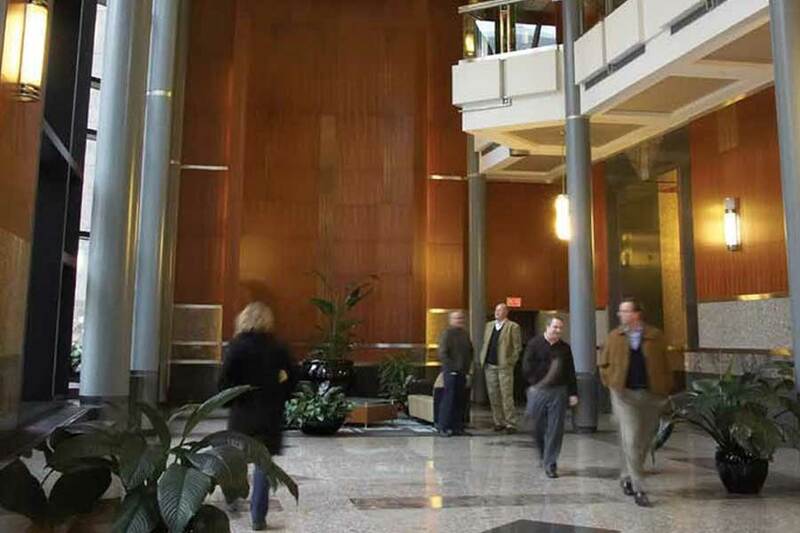 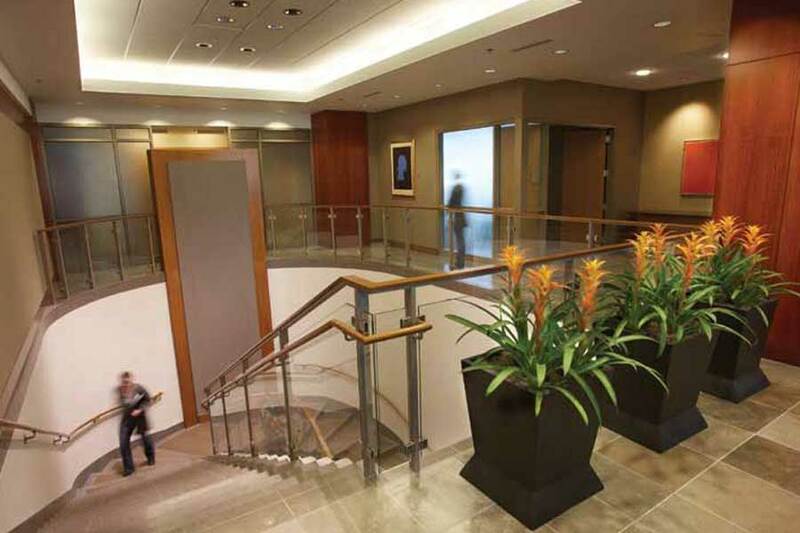 Located in the heart of the Kansas City central business district and steps away from the Sprint Center and Power & Light District, this Class A 29 story office tower is constructed on air rights above the Town Pavilion parking garage. 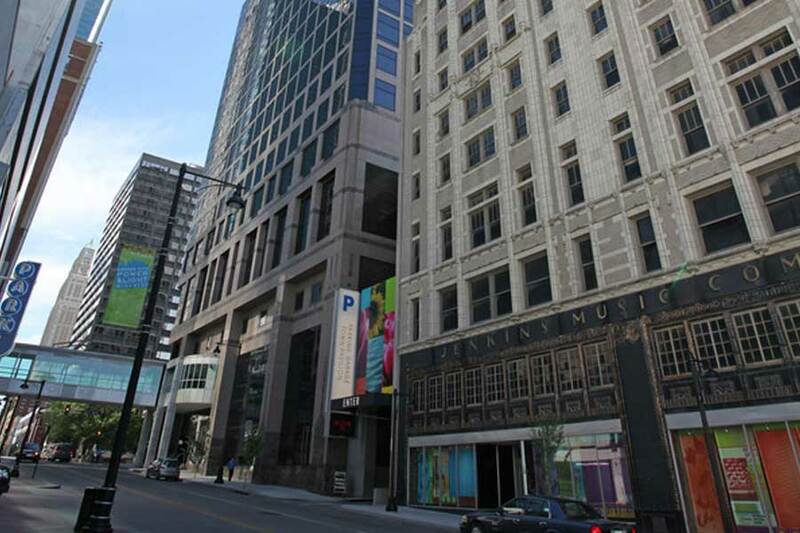 Major tenants include Stinson Morrison Hecker, Grant Thornton, BKD and the Veterans Administration. 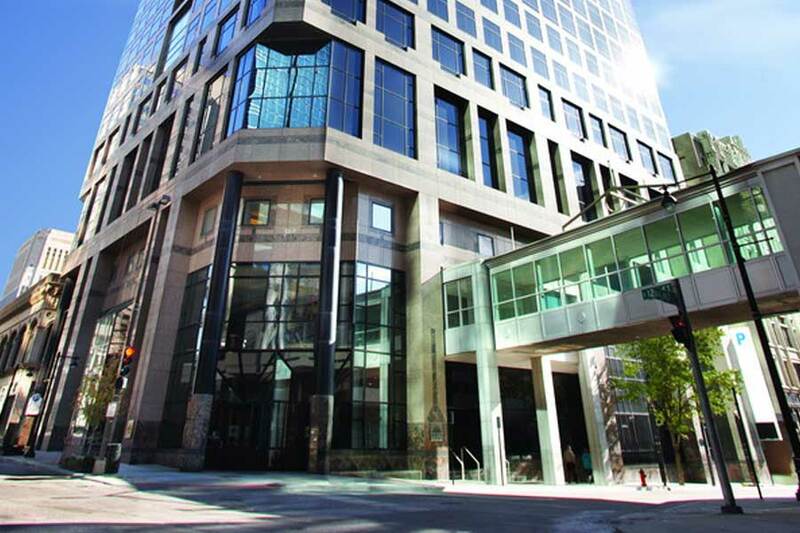 1201 Walnut is leased and managed by Copaken Brooks.